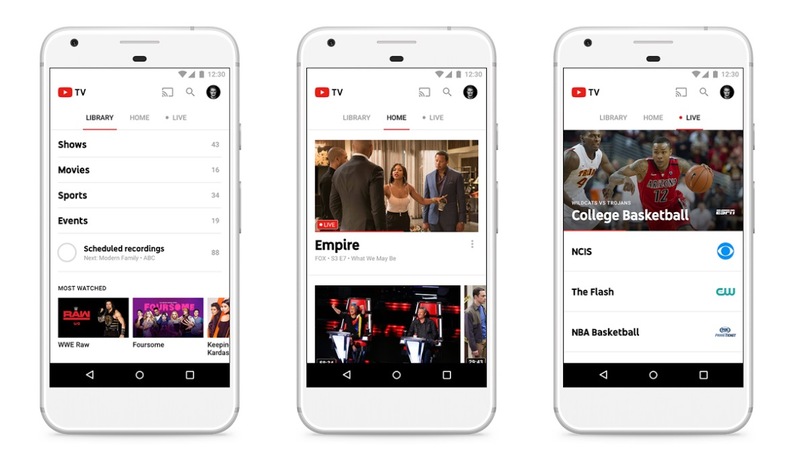 YouTube TV is continuing its rollout across the US, this time lighting up in 12 new markets. The latest additions include Cleveland, Denver, Kansas City, Salt Lake City, and St. Louis. These are big markets, so essentially, YouTube TV is now available for millions of more people throughout the US. Pricing for YouTube TV has not changed since launch. There’s a single tier for $35/month, granting you access to a pretty decent (and still evolving) channel lineup. Still no Portland, OR, though. Meh.